Brad is a transaction attorney who advises clients on complex issues arising from mergers and acquisitions and commercial transactions. Brad’s in-depth knowledge of complex business transactions and successful track record assisting clients with mergers, acquisitions, and general business issues are among the reasons why he has been honored by Best Lawyers in America®, Indiana Super Lawyers, and Chambers USA: Leading Lawyers for Business for his work. 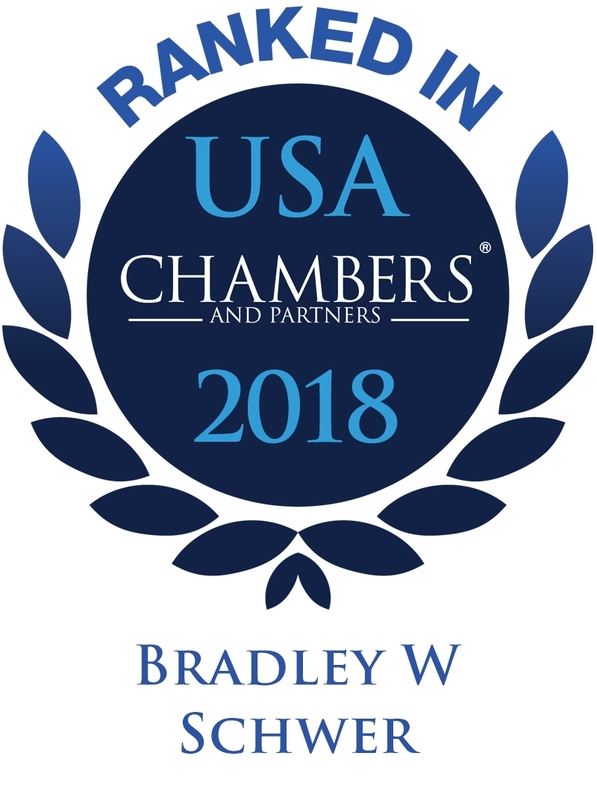 Throughout his legal career, Brad has helped entrepreneurs, venture capital funds, and companies of all sizes successfully navigate complex transactions and business issues. 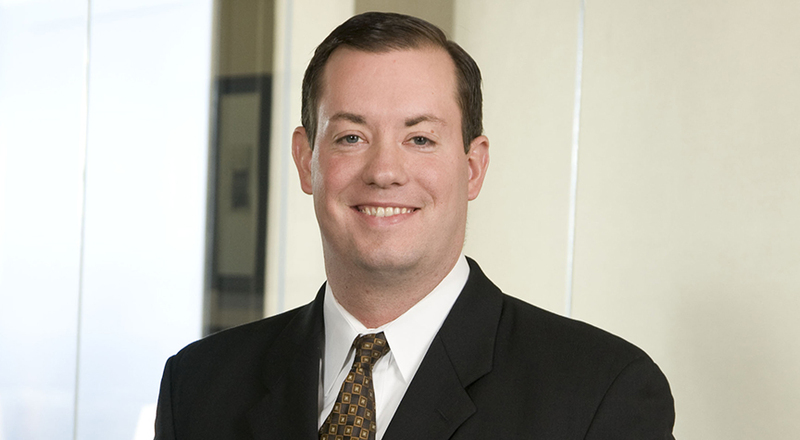 In the process, Brad has gained experience advising on complex mergers and acquisitions, and joint ventures. Brad has also assisted with structuring equity and debt financing arrangements, resolving entity formation issues and carrying out early stage financing and leveraged buyouts. Brad has helped his clients structure numerous multi-million-dollar transactions. 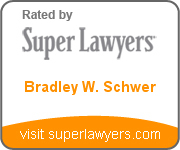 In addition to his legal work, Brad helps a number of causes in the Indianapolis community. Brad currently serves as an Indianapolis Steering Committee member for Just the Beginning Foundation, which provides leadership programs and initiatives for Indianapolis-area schoolchildren. Brad is also a member of the Indiana University Kelley School of Business Dean’s Council, and has previously served in leadership and board membership roles with the Community Development Law Center, Ovar’coming Together, the Indiana University Kelly School of Business Alumni Association and the Economic Club of Indiana. Brad earned his JD/MBA from Indiana University and received his BS from Ball State University. Representing financial/private equity and corporate strategic clients in buy-side and sell-side transactions of all types, including senior and mezzanine financings. Representing private equity portfolio companies in all of their general corporate legal and business needs. Leading intellectual property licensing transactions from both the licensor and licensee sides. Leading debtor-side bankruptcy/workout transactions of all types, including acquisitions and divestitures utilizing Article 9 and bankruptcy sale processes. Serving venture capital and startup clients in equity and debt financing transactions of all types. Representing executives in equity compensation and employment-related agreements and plans.